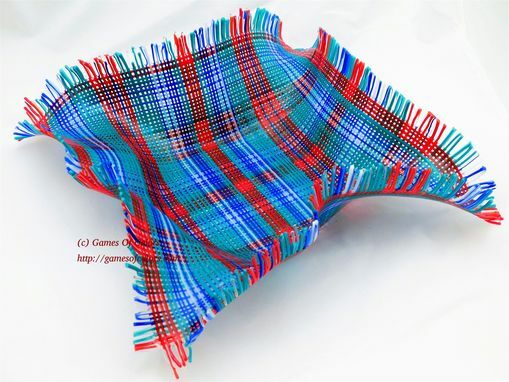 Look at this decorative Tartan Basket. 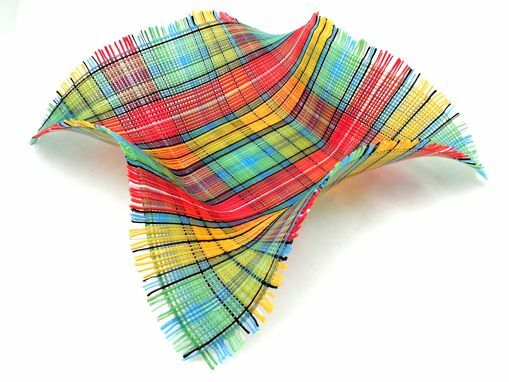 This gentle bowl looks like a piece of fabric and is made of about 400 glass stringers, each of 1/16 inch (1.5 mm) width. 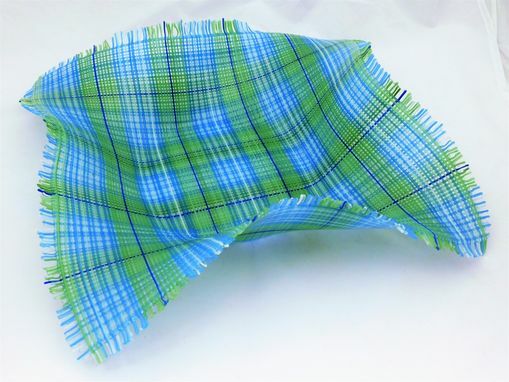 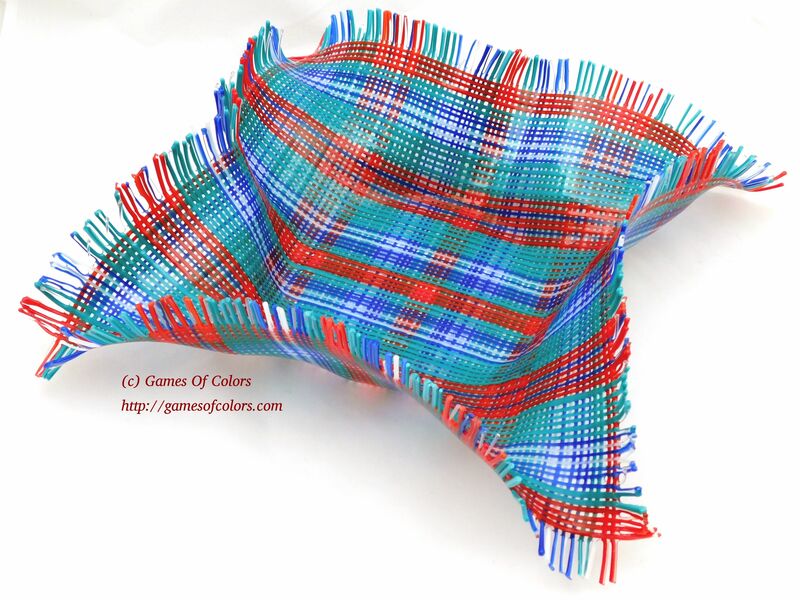 The color pattern is based on classic Scottish kilts patterns.